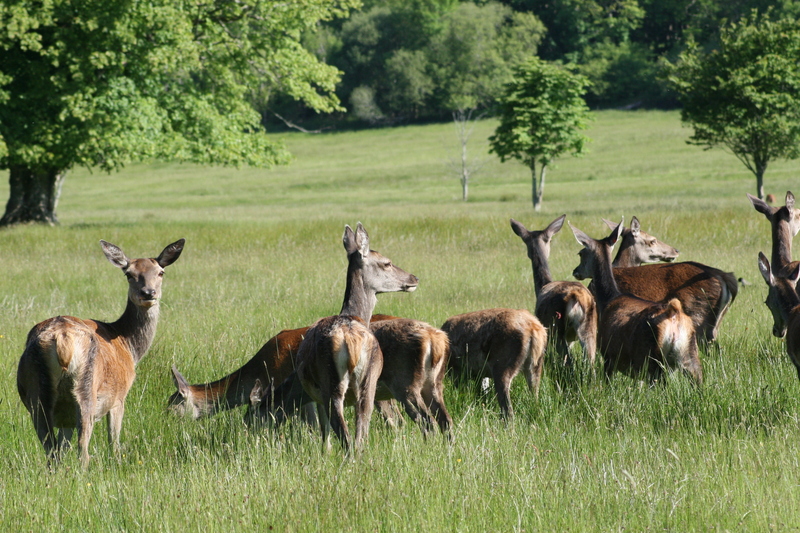 The Irish Deer Society can through the direct request of a Farmer(s) and/or Landowner(s) provide support and knowledge on correct deer management and where applicable will provide contact/referral to experienced deer stalkers nationwide with a minimum of a HCAP/DSC 1 qualification. Sporting rights must not be held by a third party or their support and input must be held in writing by the farmer(s)/landowner(s) prior to implementing a management plan. 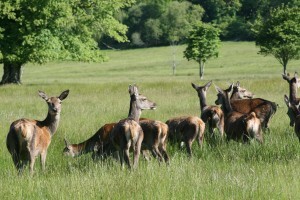 All Deer Management will be based on ensuring a healthy sustainable number of deer remain in an area/habitat. All requests will be confidential and treated with complete discretion.